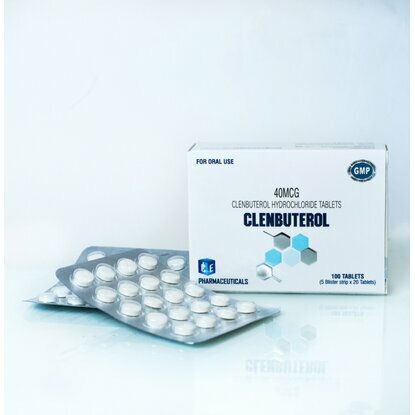 Clenbuterol is known to burn fat and also build lean muscle mass. Also clenbuterol, in Europe, is used in the treatment of asthma, it caused by dilation of narrowed airways when an asthma attack occurs. This substance has actions similar to those of epinephrine and norepinephrine, that are produced in the body. 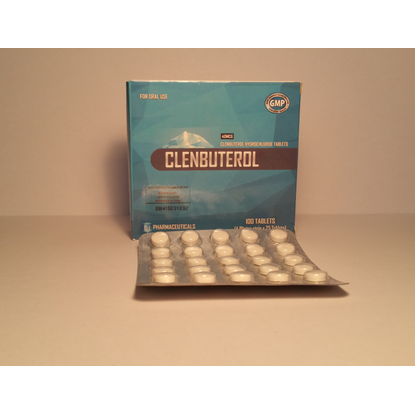 Many bodybuilders find Clenbuterol beneficial because of its thermogenic abilities. It increases blood pressure, stimulating the heart muscles, that in turn leads to an increase in body temperature. 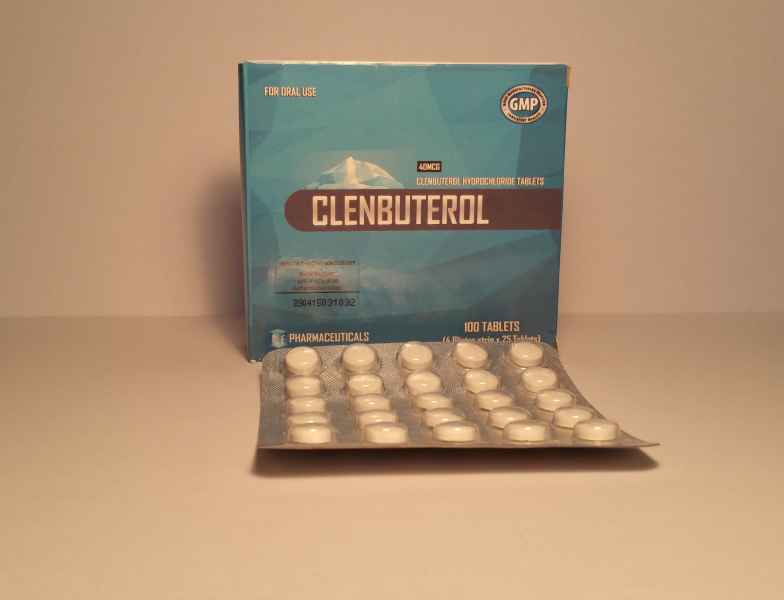 Clenbuterol causes an increased metabolism, increase body temperature and decreased appetite. That why many sportsmen use this medicine to lose weight and to preserve muscle mass. Clenbuterol is sold in pills with a dose of 20-40 mg, the maximum dose 200 mcg per day, which is still very high. After 8 weeks the body temperature returns to normal, therefore some use a thermometer to check their body temperature if it is heating and when it returns to normal after 8 weeks discontinue administration and take a break because the body has adapted and clenbuterol is no longer effective. This medicine is not recommended for those who have problems with their heart, kidneys, liver and diabetes.